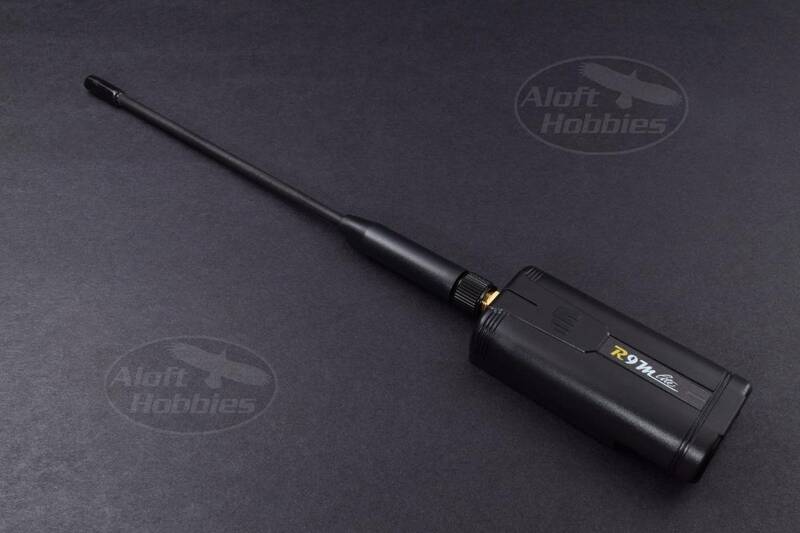 900MHz Long Range Module for the X-Lite. 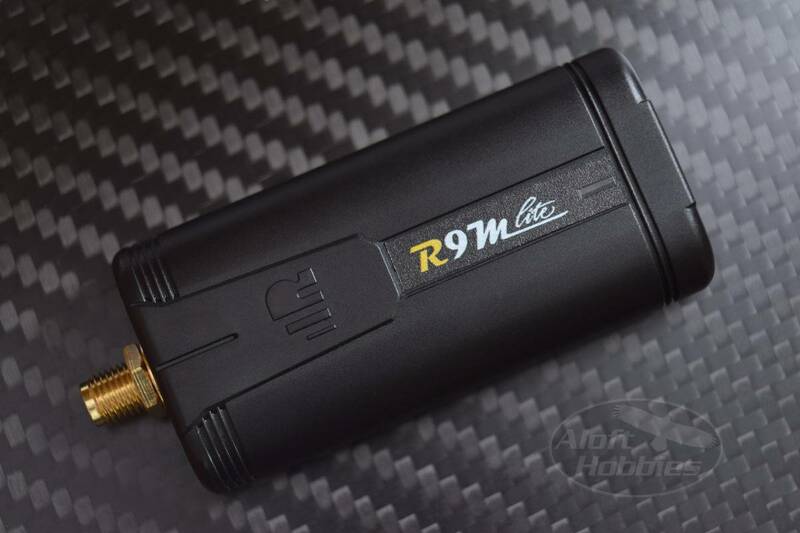 Designed specifically for the X-Lite, the R9M Lite gives your X-Lite transmitter extended range, low latency and high precision. 900MHz signals circumvent obstacles and propagate through the atmosphere considerably better than 2.4GHz. Using the 900MHz band allows for a stronger radio link when when your flying close to terra firma, in and around objects; or it can allow for a solid LOS radio link far beyond what 2.4ghz can manage using the same output power.